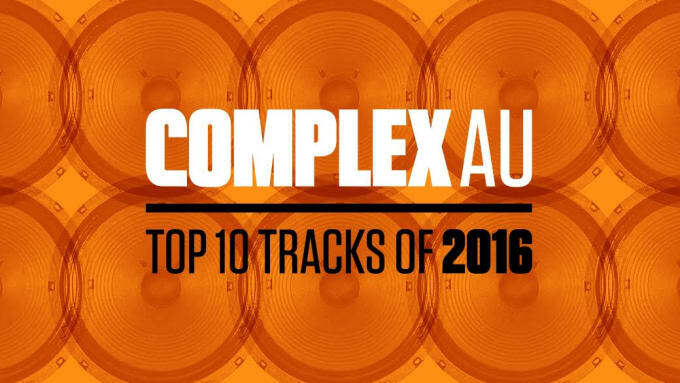 Has 2016 been a better year for albums, or individual tracks? The much-spoken about death of the album in the age of streaming has so far been a myth, with Beyonce, Rihanna and Chance in particular delivering excellent, cohesive albums. That’s not to say there hasn’t been some fire tracks floating around via Soundcloud, Spotify and so on. From established stars teasing releases to indie artists building their brand one track at a time, we filtered through the mass of tracks released over the last six months to narrow it down to ten tracks. How do our lists measure up against yours?